Turn your back yard into a relaxing retreat by adding a pool, hot tub, or sauna designed for relaxation. Assess the space you have available in your back yard to help determine which one would make the best addition to your property. 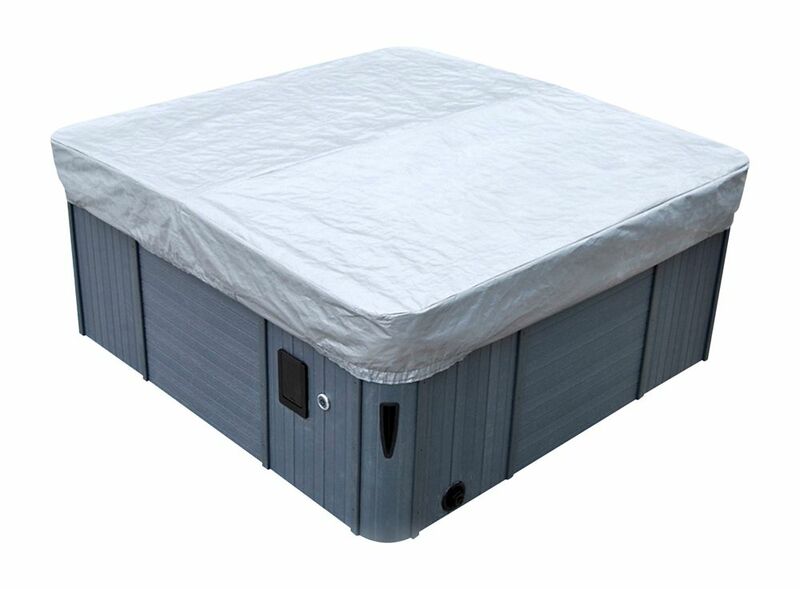 Soft wall hot tubs are typically inflatable and available at a much lower price point than hard wall hot tubs. 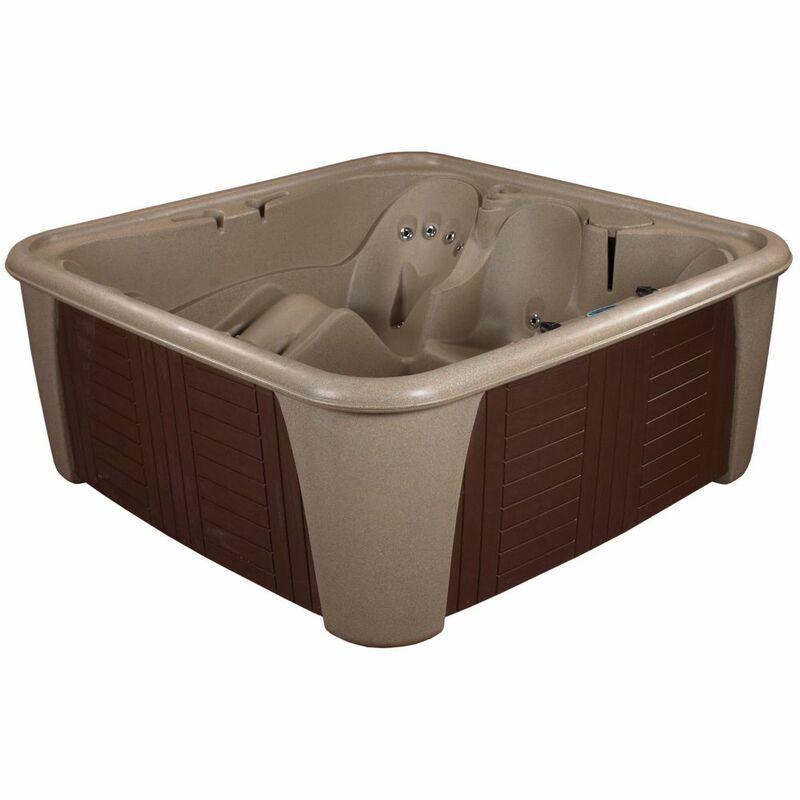 Hard wall hot tubs are typically larger, sturdier, and packed with more features. 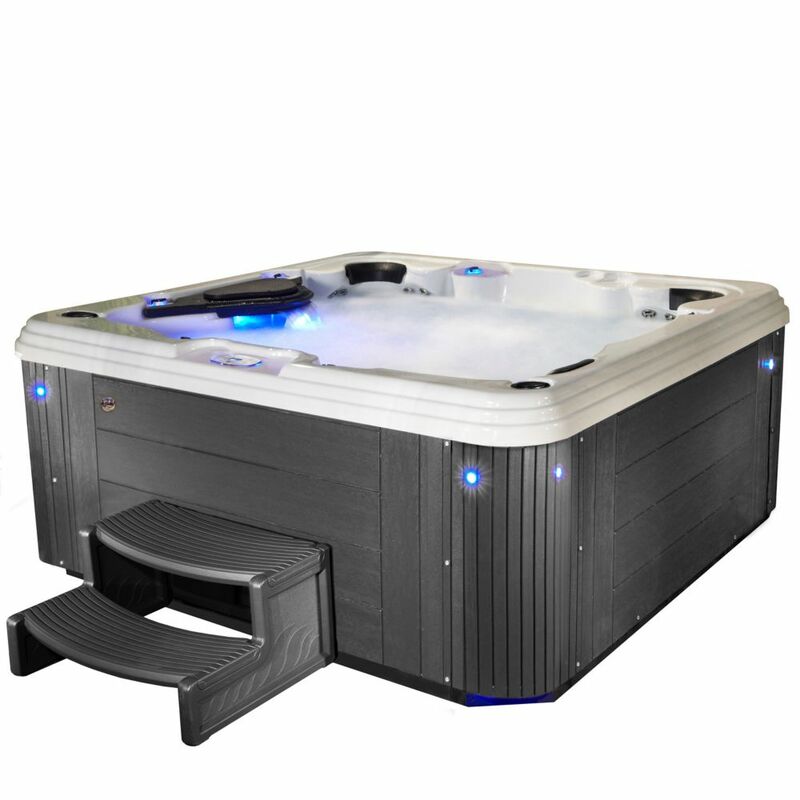 Take a look about the number of people the hot tub accommodates to ensure it coincides with the number of people in your home. Take careful measurements of the area you have available and choose a hot tub that is sized appropriately for the area. A thick cover is essential for trapping the heat of the water inside, reducing the energy costs of having to heat the water. Beat the heat of the summer months by taking your yard and adding an above-ground swimming pool. Above ground pools are easy to install and come in a wide array of shapes and sizes. 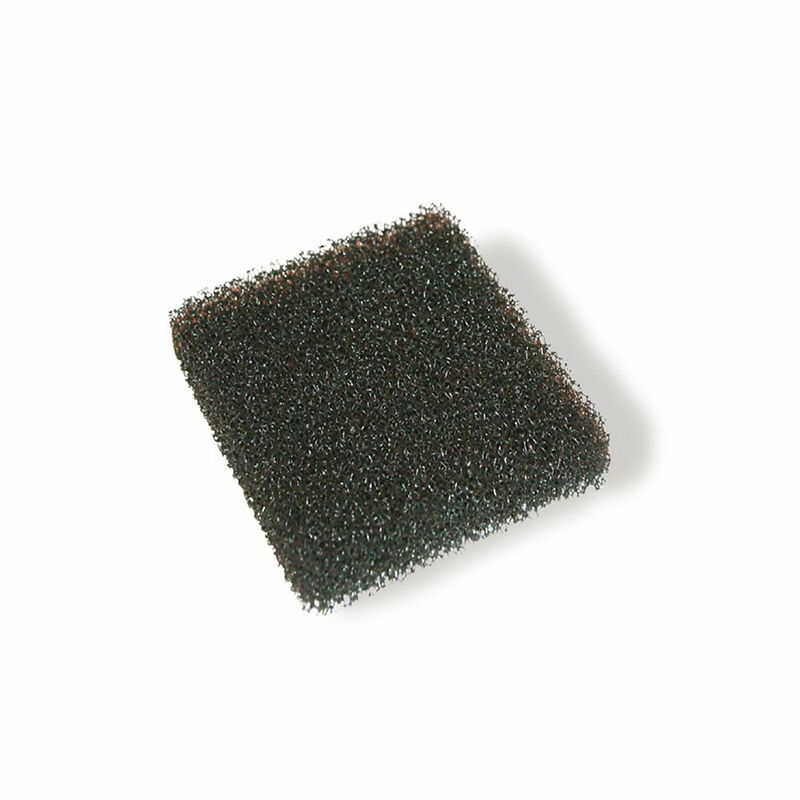 They are easy to access with a ladder and most kits come complete with a filtration system. Both in-ground pools and above-ground pools require a little basic maintenance to keep them clean and healthy. Pool covers help to keep leaves and dirt out of the pool and help to trap warmth in the water, keeping it more comfortable as the months start to cool off. A few basic pool supplies, such as chemicals, a pool pump, pool vacuum, and cleaning tools will help extend the life of your pool. Saunas are steam-filled rooms designed to promote health and relaxation by releasing toxins through sweat. Saunas are available in a wide range of size options, from single-person portable units to large, multi-person saunas with chromotherapy features. Take a close look at the features of each model to help you narrow down your selection. Saunas can be used both inside and outside the home depending upon their design and construction. Create a spa-like experience outside your home by adding a sauna, pool, or hot tub to your deck or yard. Each one brings a level of luxury to your space, encouraging everyone in your home to get in touch with nature by spending their time outdoors. If you already have a pool, make it even more engaging by selecting pool floats and floating games such as volleyball and basketball.